Kams Designer is a team of architects and interior designer in Moshi efforts to give pleasant and sensitive atmosphere. 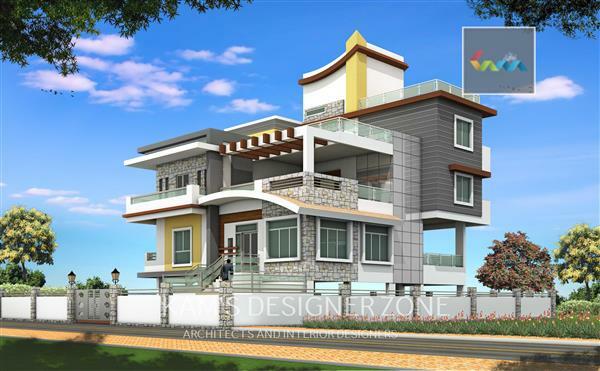 We build architectural structure plans in entire styles for all budgets.We cater our clients with best architecture and interior design services. The gorgeous architectural bungalow of Mr. Ashok Ghewde is one another outstanding project done by us. This residential bungalow of 5000sqft plot placed in Bhosari area in pune has been designed keeping in mind the parki..